Now, I definitely wouldn't regard myself as anyone who could shell out blogging tips to help you get to 50,000 followers or a million pageviews. That's not me. 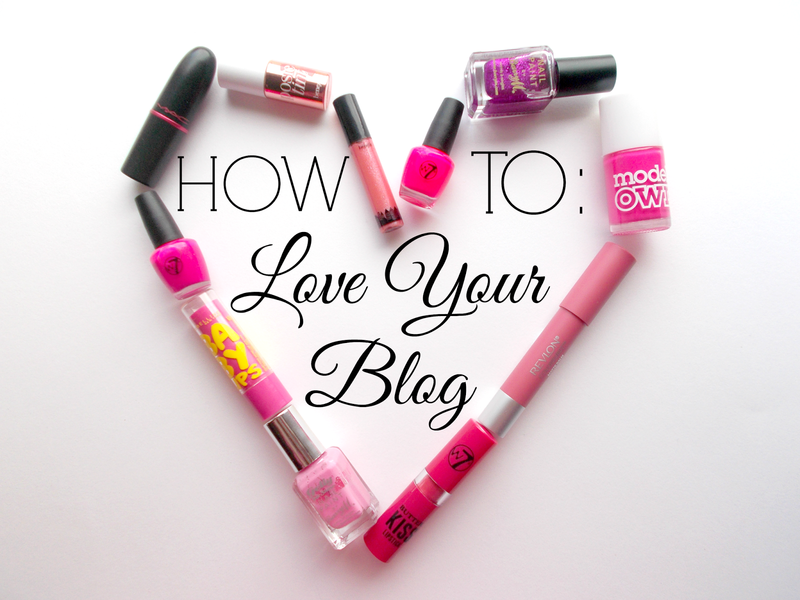 I do however believe it's extremely important to love your blog and that's what I'd like to share my thoughts on today! If you continue to do the same thing day in, day out, you're going to get bored. Set yourself challenges! I've tried to incorporate some new themes and types of post to this blog lately, for example my monthly playlist feature. I have a huge passion for music and I absolutely love writing those! I'm not saying to blog about something totally alien to you, just add in some of your other interests and and it'll help you keep things fresh, especially your enthusiasm. "Oh, look at x blogger and how well their blog is doing and how wonderful their life is! Damn, mine is crap." Stop! Jealousy is a negative emotion that only leads to a negative outcome! It's difficult but entirely possible to nip that mindset in the bud by changing it to a more positive one. "Oh, x blogger is doing really well, they've put in work so deserve their happiness!" The key phrase there is put in work. Take little steps to develop your photography, writing style, individuality etc. and you'll gradually become more and more proud of it. Fretting about the follower count that won't budge isn't gonna make it grow. Instead of thinking, "I have so little followers!" think, "Woah, look how far I've come since I started!" The you who started your blog never thought they'd get past 10 so take a second to appreciate your blogs growth! Don't get so bogged down in everything else that you forget to pat yourself on the back once in a while! You know that feeling when you get a new outfit and you feel great in it? It's that same feeling when you get a new blog design! It can really spur you on and get you motivated - it definitely did when I revamped mine! When bloggers are asked what they love most about blogging, they always seem to say it's the interaction between their readers and other bloggers! Encourage comments, reply to them & get your Twitter in check. Twitter chats are great thought provokers too so taking part in one of those once in a while helps! Sounds very cheesy but it's true! Sometimes I have it in my head that I'd like to do certain types of posts but when it actually comes to writing them, I realise have no enthusiasm. They are the posts to stay away from because when you're indifferent & uninvolved, it sticks out like a sore thumb. Don't follow the crowd, inject a little bit of your personality - you're wonderful! 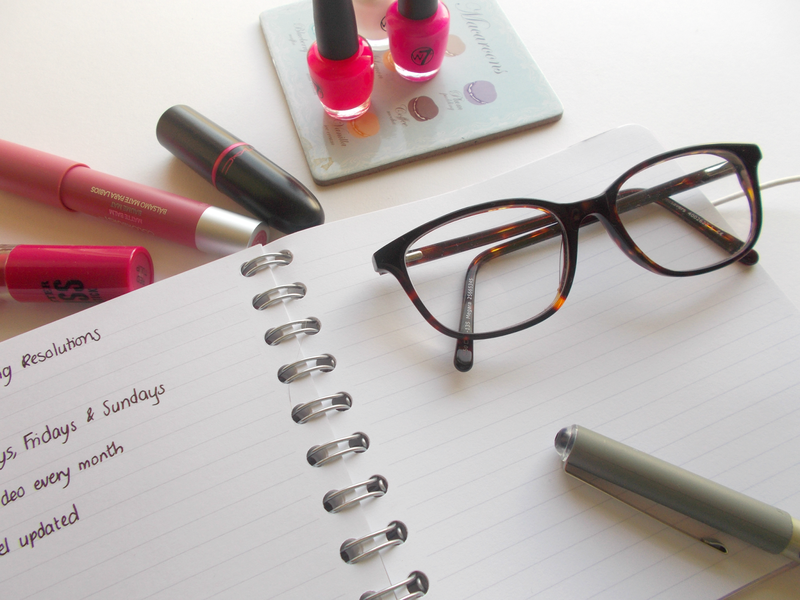 So those are just a few ideas to help you get back on track & feeling more positive when you might be a little down about your blog! 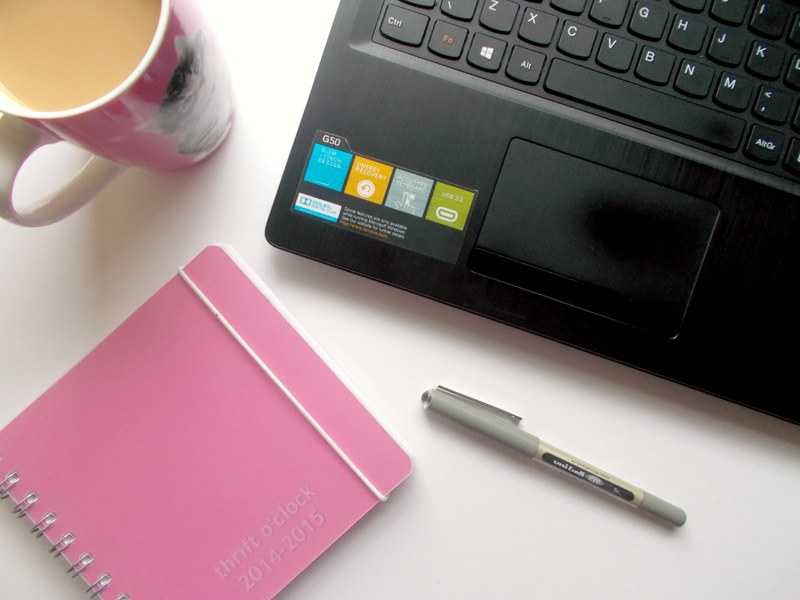 I want you to get involved and tell me in the comments a bit about your blogging story - why you started, what you're about and why you love it!